It’s not enough to say that yacht owners love their yachts, according to Bentley Collins. For many yacht owners, boating is a way of life. “People get addicted for a lifetime,” said Collins, the vice president of sales and marketing at Sabre Yachts and Back Cove Yachts, located in Raymond and Rockland respectively. He told the story of a 90-year-old man, a long-time customer, who had recently made the decision to sell his Sabre yacht. He’d been boating for over 75 years. It was a sad moment for him. It’s this sort of devotion to lifestyle that Sabre and Back Cove imbue into their products. They understand a person’s yacht is more than just a belonging. 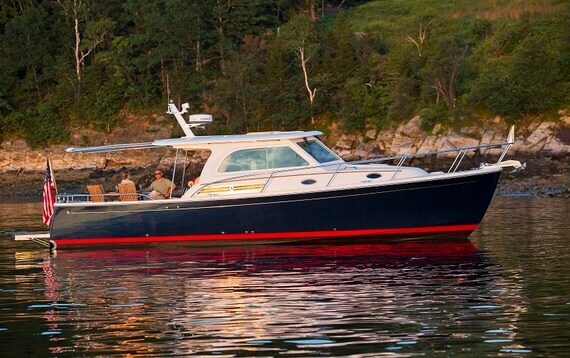 Crafted with care and quality Maine craftsmanship, Collins said, a good yacht can become a lifelong friend. Sabre Yachts has been crafting luxury sail and motor yachts in Raymond since 1970. Initially focusing on sailboats, Sabre debuted its tri-cabin motor yacht in 1989, a boat with the spaciousness and comfort of a trawler but with substantially better performance. This launched Sabre’s motor yacht range, and by 2012 sailboat demand had waned to the point where the company focused entirely on building powerboats. In 1995, Sabre acquired North End Composites in Rockland, a manufacturer of marine molds and production fiberglass parts. By 2003, North End Composites began building the Back Cove Yachts range of small- to medium-sized single diesel engine motor yachts. Today, Sabre focuses on producing larger boats (38 to 66 feet, with twin engines), while Back Cove focuses on smaller boats (30 to 41 feet, with single diesel engines). 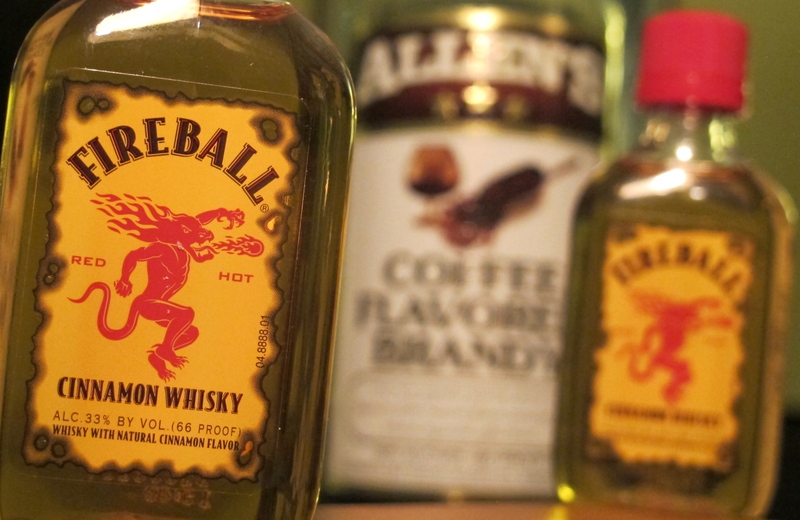 Combined, the two companies employ about 350 people. While each employee is dedicated to quality, Collins said it’s “fierce Maine pride” that makes Sabre and Back Cove yachts special. There’s nowhere else, he said, where you can find people so invested in their craft. While some boat manufacturers content themselves with producing the same product en masse, Sabre and Back Cove Yachts pride themselves on creating unique yachts with consistent quality. 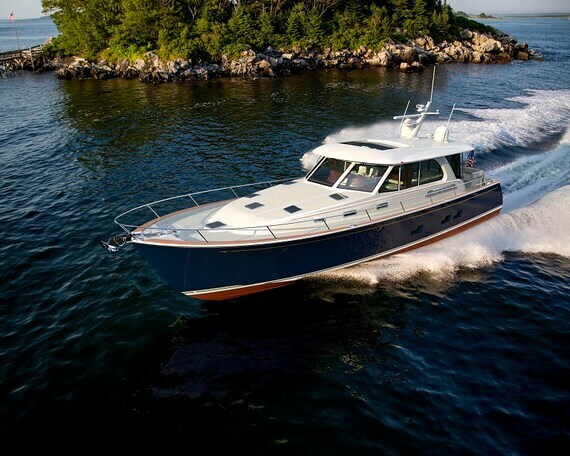 Their yachts are based on classic designs with modern simplicity and impeccable Maine craftsmanship. To achieve their level of quality, Sabre and Back Cove employ what they call “boat parents”—employees who follow each boat through the manufacturing process and act as the eyes of the consumer. All parts are checked as they enter production, and each boat is given a 600-point inspection over six separate stages. As each yacht nears completion, a 12 page report is prepared by the lead inspector. Finally, a Gold Inspection is performed by the boat parent. Their reputation begins with craftspeople and associates. Fortunately, there are opportunities to join the team. Job opportunities at Sabre and Back Cove are currently open across the board, from electricians, carpenters and boat builders to fiberglass laminators and composite technicians. For the right person, the benefits of joining the team are attractive. In addition, the companies offer a ‘baby bonus’ which matches scholarships for employees’ children getting college or advanced education, and paid parental leave. It’s all part of attracting the best Maine craftsmanship and talent for their products. For more information about Sabre Yachts and employment opportunities there, visit Sabre Yachts. For more information about Back Cove Yachts, visit Back Cove Yachts.